Getting Ready For Back To School With Walmart! Shhh, listen... Do you hear that? 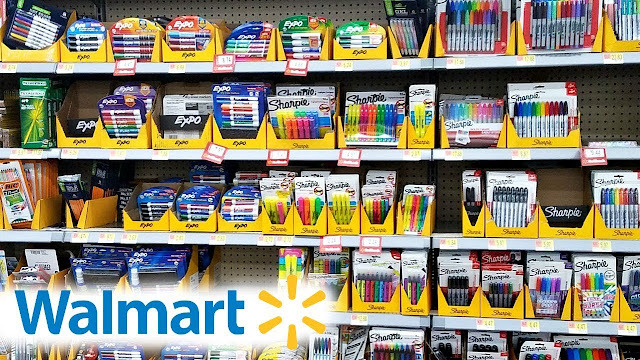 Yes, my friends, that is the sound of pencils, notebook paper, book bags and folders being stocked on the shelves at your local Walmart, and you know what that means, it's almost back to school time! I have to say, I am SO excited for back to school! As a mom of four kids, I never appreciate my kids' teachers more than I do in the middle of Summer! I must admit, I am going to hate getting up early, but getting seven or more hours of quiet and a clean house is a great trade off! I know a lot of people hate on Walmart, but come on, there is a lot to love! I can do my grocery shopping, pick up my prescriptions, get my kids' school supplies, pet food, a birthday gift for my niece, a new pack of socks for me, and anything else I can possibly think of. I am SO busy, all the time, so any time I can cut down on the amount of trips I have to make, the better! Plus, Walmart has actually been upping their game lately, with their new lines of clothing which are actually super cute, and online grocery pickup, which is a LIFE CHANGER, let me tell ya! (You can find more info about online grocery pickup, Walmart's coupon policy, and more online if you are interested! I'm just saying there is no shame in my game and I love to shop at Walmart, I am a sucker for saving money and a sucker for convenience! I know that sometimes Walmart gets a bad rap, and I do love supporting my local small businesses as well, but you busy moms have to understand that sometimes, it's really great to just knock everything out at once! Another great tip I have for school shopping is to break your kid's lists down. For me, I have four kids, and buying all four of them their back to school supplies at once would literally make my head explode. I take one list at a time, buy the supplies, bring it home and put it in that kid's backpack to have it ready for the first day. Then, another day when I am feeling brave, I move on to the next kid's list. Putting all four lists together, buying everything at once and then trying to sort it when I got home was way too hard on me! What about you guys? Do you have any tips and tricks for back to school shopping? I would love to hear them, so leave them in the comments below! If you want to maintain your driving privileges in Florida state, you should know how the points system works. This helps you keep a clean driving record. It’s also important to know how to remove points from a driving license in Florida. There are options if you do get points. The Department of Highway Safety and Motor Vehicles in Florida is responsible for tracking point violations on your Florida driving record. Most common traffic violations in Florida law are assigned a number value that are recorded as points. Those points are given to keep track of infractions. If you get a set amount of infractions within a set amount of time, you can lose some to all of your driving privileges. How many points you get for an infraction of Florida law depends on the infraction itself, and the length of suspension depends on the number of points. Getting 12 points within 12 months leads to a 30 day suspension, 18 points within 18 months is a 3 month suspension, and 24 points within 36 months is a year-long suspension. How long those points remain on your record depends on the severity of the infraction. They will generally stay on your record for 3 – 5 years. The most serious infractions can remain on your record for ten years or more. If you don’t want to wait that long to clear them up, then one way you can reduce your number of points is through traffic school and defensive driving courses. Please note that while these defensive driving courses can help you get points taken off of your license, you may need to a separate program if you have a violation related to getting a DUI. There are also restrictions on traffic school programs. You can only attend them five times in your life time, and only one time every 12 months. If you hold a commercial driver’s license, then you are not eligible to remove points through a driver improvement course and must wait for the points to expire over time. 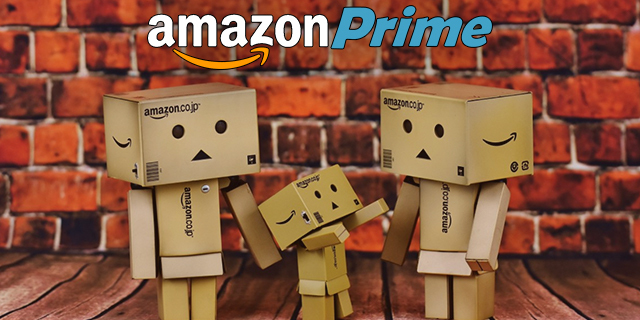 I get asked quite a bit about Amazon Prime, from readers and friends alike who are wondering if the yearly subscription is really such a good deal, and if they need to get one for their family. I know, we all already have tons of subscriptions, from Netflix and Hulu to Spotify and, if you are anything like me, various random subscription boxes that send things like makeup, clothes, books and even kid's toys once a month to check out. Do you REALLY need an Amazon Prime membership on top of all of that? The short answer is yes, yes you do. I still recommend an Amazon Prime membership to everyone, even though the price for Prime went up (again!). I mean free two day shipping is enough to draw me in and keep me coming back every year (I honestly get most of my healthy and beauty products, home products like cleaner, and pantry products from my good friends at Amazon these days! ), but really, there are so many other great reasons to join Prime as well. Music and video streaming are great perks, and my kids really enjoy these as well. I really enjoy the free unlimited photo storage with Prime Photos too. Did you know that you can even create an Amazon Household and share the cost of the annual Prime Subscription with other members of your family? Sharing Amazon Prime really is possible, you just have to know what you are doing! As if that wasn't enough reason to convince you to continue your Amazon Prime subscription, let me say three little words to you to help you change your mind: PRIME DAY 2018! Yes, that's right, that beautiful day where the deals are crazzzzzyyyyyyyy! It's a lot like Black Friday online, but it's only for Prime members, and rumor has it that July 16 will be this year's Prime Day! That hasn't been confirmed just yet, but that is the "word on the street". Prime Day is a great way to stock up on needed household supplies, or get a head start on birthday or Christmas presents! Want to know 3 things to do to get ready for Prime Day? Click that link! Really, if this has not convinced you that you need to keep up with your Amazon Prime subscription, I really don't know what will! It's super important and I still think that even with the price increase that Amazon Prime is a great deal. So, what do you guys think? Will you continue to purchase Prime, or has the last price increase been the end of it for you? Let me know in the comments below! As many of you guys know, my hubby and I are trying to have a baby. Well, actually, we have been trying to have a baby for a longgggg time now, as in going on three years. For whatever the reason, it just hasn't happened yet, and as I approach 35, I am well aware of my fertility and doing everything I can in my power to improve my fertility and boost my chances of conceiving is definitely my number one priority right now! I actually just went to see a fertility specialist a few weeks ago, and we are now starting on some new options to help us try to conceive. Needless to say, fertility is one thing that is strong on my mind all the time! Even though I am super serious about trying to conceive, I am also a mom of four and I never, ever, ever get to stop! I am busy all the time, I am always on the go, and I am always trying to multitask and get as much done as I possibly can. That's why I am here today to tell you guys how Sam's Club helps me take care of all my prenatal needs, and hopefully you guys can get some ideas on how shopping at Sam's Club can help you balance your super busy lives too! I'm sure that you guys know that prenatal vitamins are incredibly important when you are pregnant, but what many women don't know is that prenatal vitamins are also incredibly important when you are trying to conceive as well. Most doctors agree that women should start taking prenatal vitamins about six months before starting to try to conceive. 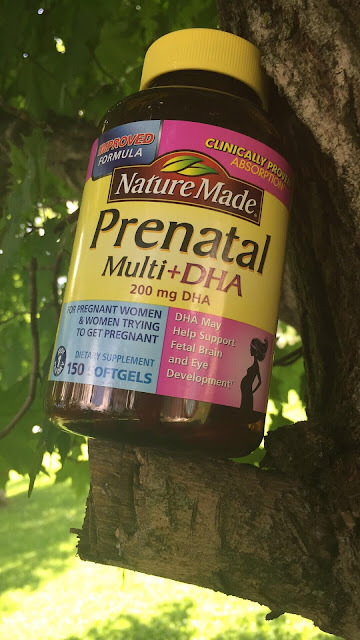 This gives enough time for women to build up enough vitamins, minerals and nutrients in their bodies in order to set a good stage for conceiving.Nature Made® Prenatal Multi + DHA (200mg) 150ct. soft gels are the perfect choice for women who are trying to conceive. 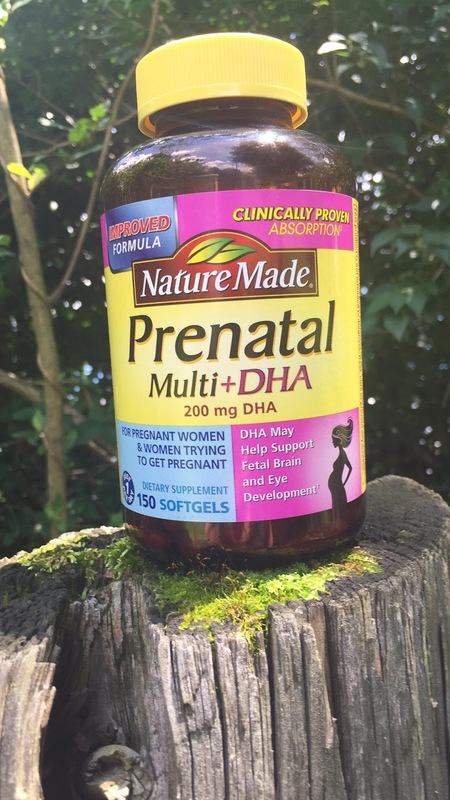 Plus, if you shop at Sam's Club, Nature Made Prenatal® Multi + DHA (200mg) 150ct. soft gels are an amazing choice! You can get an entire five month supply in one bottle, cutting down on trips to the store and keeping you from running out at the worst possible time. 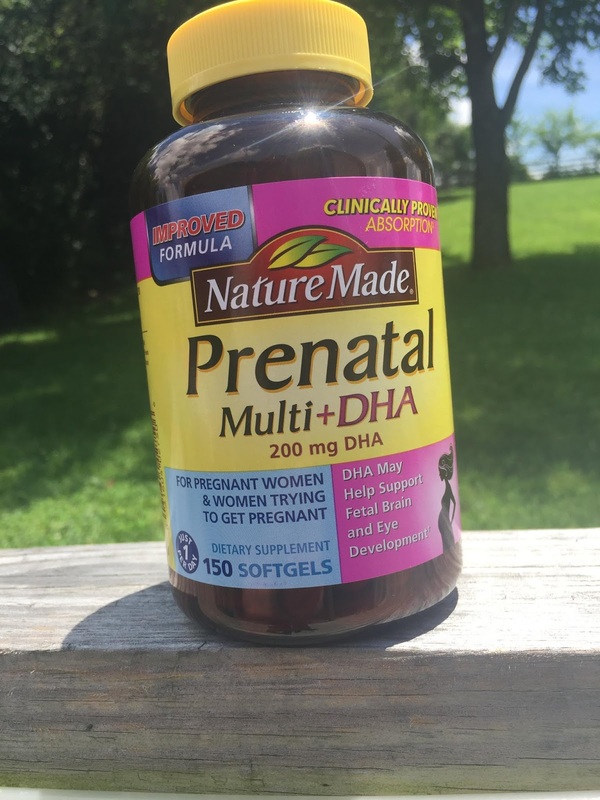 The easy to swallow design of Nature Made Prenatal® Multi + DHA (200mg) 150ct. soft gels makes them easy to take, and they are clinically proven to help absorb the most folic acid and iron possible. These prenatal vitamins provide essential vitamins and minerals (before and during pregnancy) including Folic Acid, Calcium, Iron, Magnesium, Iodine, Vitamin B12, and Vitamin D3. All of these are super important to help build a good foundation to make it easier to get pregnant, and to deliver the most important nutrients to your baby in case you do get pregnant. 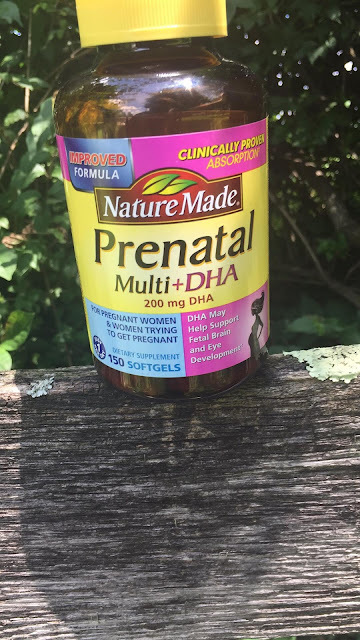 Nature Made Prenatal® Multi + DHA (200mg) 150ct. soft gels also contain 200mg DHA which may help support fetal brain and eye development.†​ These also contain plenty of folic acid, which is arguably the most important nutrient for women who are trying to conceive. Folic acid can actually help to prevent neural tube defects and and helps with proper development of a baby's nervous system.†​These prenatal vitamins are also free of gluten, artificial flavors, synthetic dyes, yeast and starch. All of this is super important, but it's also important to realize that we are all super busy, leading super busy lives and going all the time! 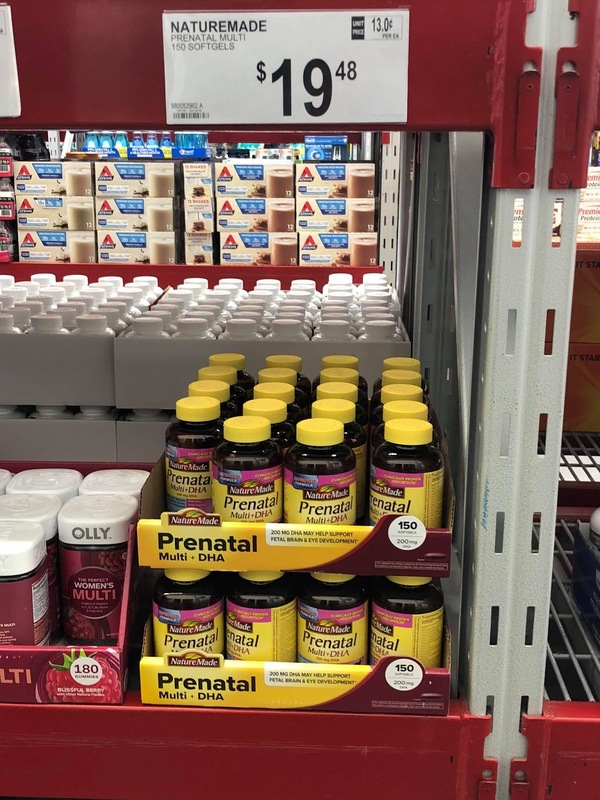 That's why I choose Sam's Club as the place to pick up my Nature Made Prenatal® Multi + DHA (200mg) 150ct. soft gels. Like I already mentioned, you can get an entire five month supply at Sam's Club for less than $20! Then you have plenty on hand and don't have to worry about running out! Plus, what's not to love about Sam's Club? You can literally pick up anything you need while you are there! Stocking up on diapers and wipes for when your baby comes along? They've got 'em! How about super cute baby clothes? Sam's Club really does have some of the cutest clothes I've seen in awhile! How about combating those pregnancy cravings? Sam's Club is the place to stock up on whatever you are craving, whether it's a humongous jar of pickles or a tray of cupcakes!! Not feeling like cooking? Pick up a rotisserie chicken and a big salad, and dinner's already done! Are you already in your nesting stage? My Sam's Club has some super nice furniture, from bookshelves and rocking chairs for baby's room, to crib mattresses and more, plus enough cleaning supplies to get you through any nesting phase! As you can see, it doesn't matter if you are just trying to conceive, or if you are already pregnant, Nature Made Prenatal® Multi + DHA (200mg) 150ct. soft gels are super important, and easy to stock up on at Sam's Club! Just add them to your list the next time you hit up your local Sam's Club, and you can check one more thing off of your "Pregnancy/Trying To Conceive To Do List"! Pick some up today at your local Sam's Club (you can even have them shipped!) Don't forget to follow Sam's Club on Facebook, Twitter, and Instagram to stay up to date on all their great products and amazing deals! Get Ready For Hotel Transylvania 3 With The Ultimate Hotel Transylvania Giveaway! It's Almost Time! 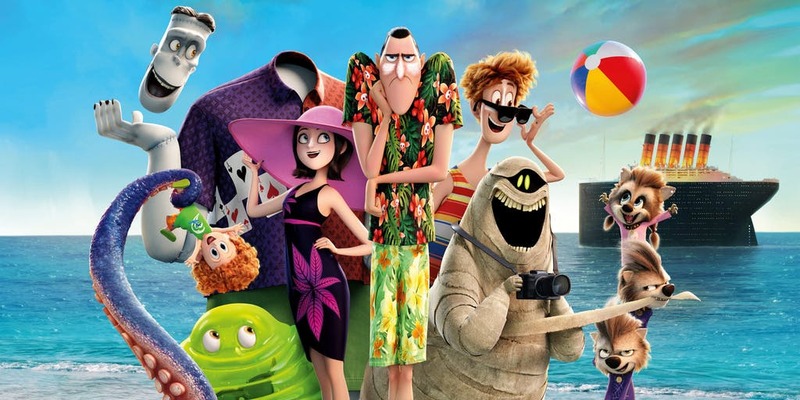 I don't know about you guys but we are SO excited about the release of Hotel Transylvania 3, coming this Friday, July 13!! (Coincidence, Friday the 13th? I THINK NOT!) 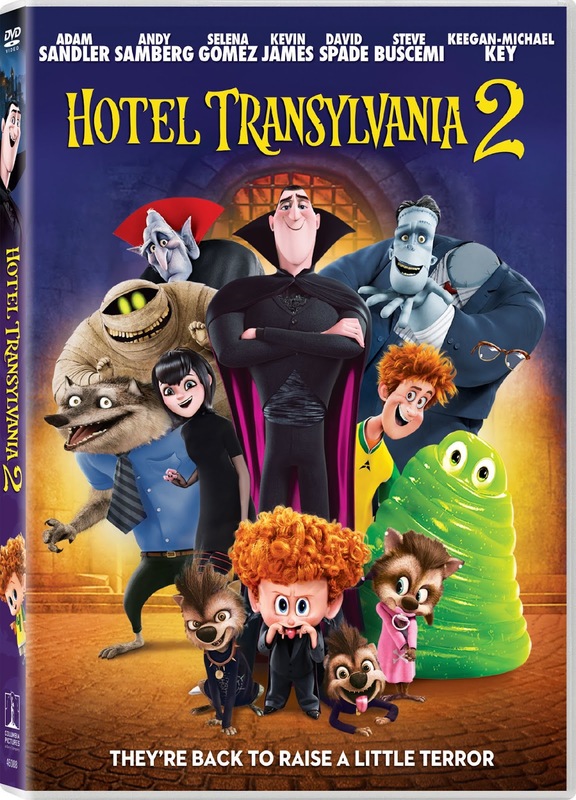 The Hotel Transylvania series is one of our very favorites in our home, and we have been looking forward to the third movie for a long, long time! 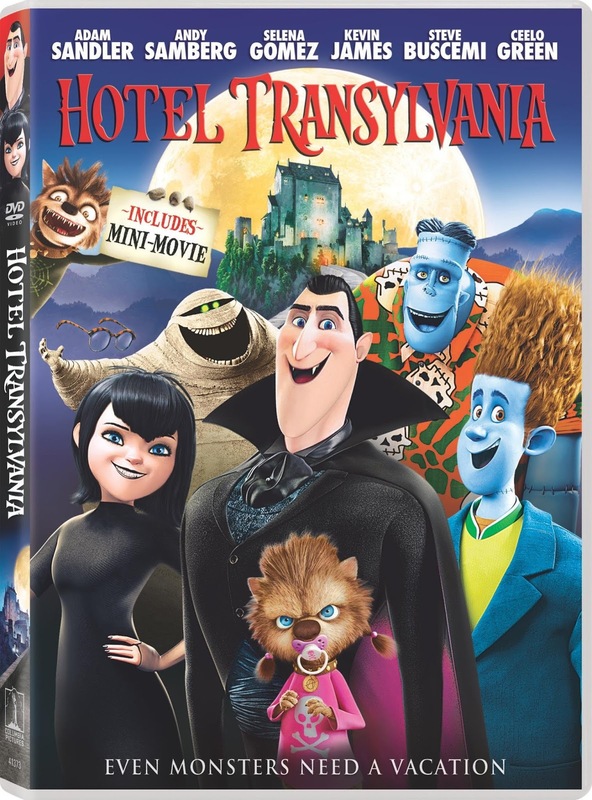 Now, it's almost time, and we are excited to offer up a great giveaway of Hotel Transylvania and Hotel Transylvania 2 so that you can binge watch just in time for the new movie! If you are as excited about this movie as I am, be sure to enter the giveaway for a copy of the first two movies below! To win, simply leave a comment telling me who you would have a movie night with to watch these two amazing movies! Don't forget to include your email as well so I can contact the winner!